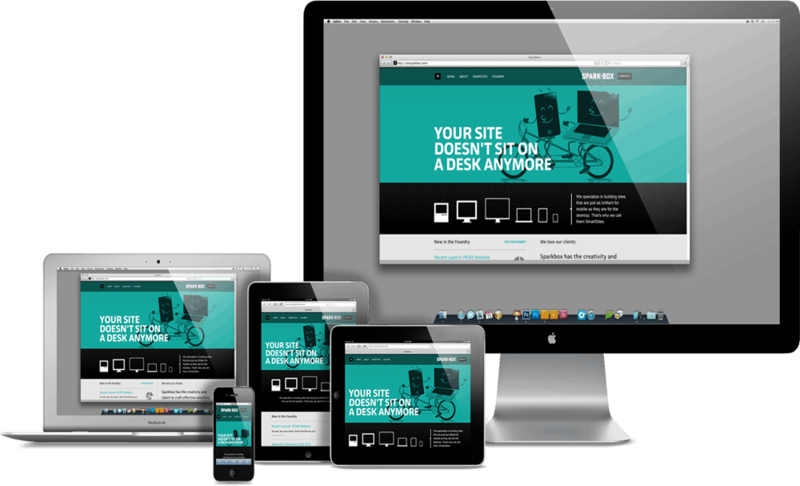 Responsive web design is a streamlined web development solution that optimizes your website across multiple devices – desktops, laptops, tablets, and smartphones. The responsive web design will automatically resize and adapt your website’s dimensions, graphics, and contents to suit each mobile platform. Utilizing a responsive web design approach when customizing your brand’s website ensures that your website will retain its professional, user-friendly appearance no matter what device customers use to visit your site. As mobile usage rapidly becomes the norm, having a responsive design for your website is critical because visitors will be frustrated if they encounter a site that is not compatible with their device, and will turn to mobile-friendly competitors instead. Our responsive web design services will help you maximize your audience by capitalizing on prospective business from both mobile and desktop visitors. Responsive web design also allows you to cut costs by saving you the price of designing a separate mobile and desktop website. Your brand becomes more accessible as responsive web design makes it more search engine and user-friendly, which will enable you to attract more visitors and convert a greater number of them into customers. Whether your customers access your site on their tablet in bed, on their phone in line at the grocery store, or on their laptop at their desk at work, our responsive web design creates a smooth and seamless user experience. The dynamic interface of your responsive website will teach your customers to expect the same consistency, reliability, and versatility of your services that they receive from your web presence. Responsive web design is just one of the many services we provide that contribute to the exceptional first impression your business can make online to stand out from the competition. To learn more about how responsive web design can transform your online presence, contact our services today at (651) 888-9569.